Civil and general litigations are all matters related to the court that are noncriminal. 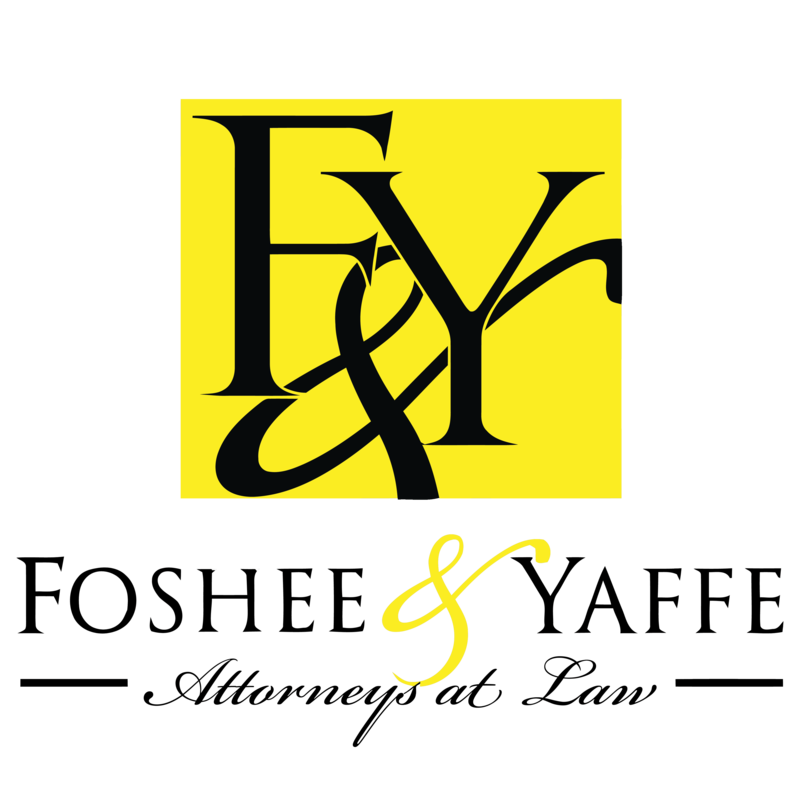 Although it can include going to trial, many civil disputes are handled outside of the courtroom, especially when you have an experienced civil attorney from Foshee & Yaffe Attorneys at Law on your side. If a civil case does go to court, it is especially helpful to have legal aid prior to trial to ensure all pretrial procedures are adhered to. The main difference between civil and criminal laws are that civil laws are stated by the legislature through statutes while criminal law is determined by a judge and the law. 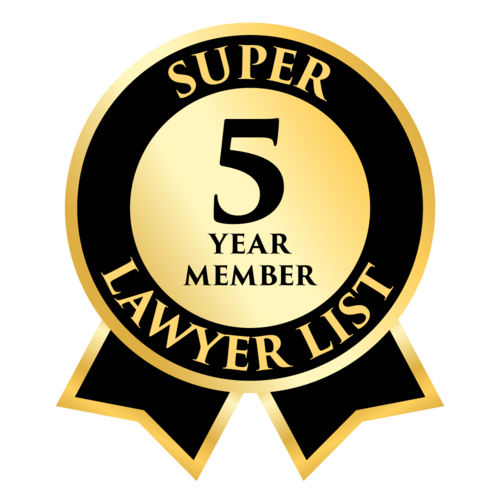 Do you need an experienced civil litigation attorney? Call (405) 378-3033 to get started.